Operators of the grounded Boeing 737 MAX are facing an unusual problem. Instead of competing to sell tickets and fill seats, Reuters reports airlines are struggling with scarce planes at a time of booming summer demand. The grounding of Boeing's fuel-efficient, single-aisle workhorse is biting into U.S. airlines’ Northern Hemisphere spring and summer schedules. Industry experts say a decline in seat capacity could mean higher last-minute summer fares, particularly for business class travelers. Reuters reports that Southwest Airlines Co said on Monday it would be pulling all its Boeing 737 MAX jets from schedules through June 7. The announcement extends the company's previous timeline that extended the ban through May. 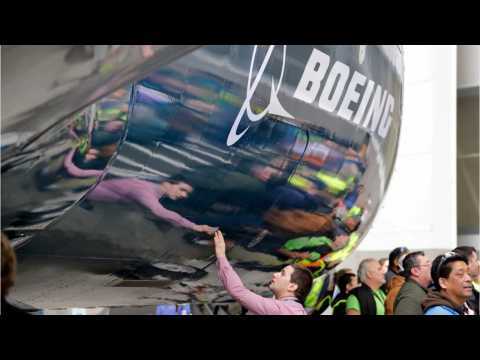 Boeing’s 737 MAX jetliner has been grounded globally after two deadly crashes involving the aircraft over five months which claimed the lives of more than 300 people. Airlines are facing plenty of headwinds this earnings season, most notably the grounding of Boeing's 737 Max plane worldwide. JPMorgan is warning investors that financial results are likely to come in at the lower end of the company's forecasted ranges. Southwest has already lowered its guidance in the face of the 737 Max crisis, and others could do the same. 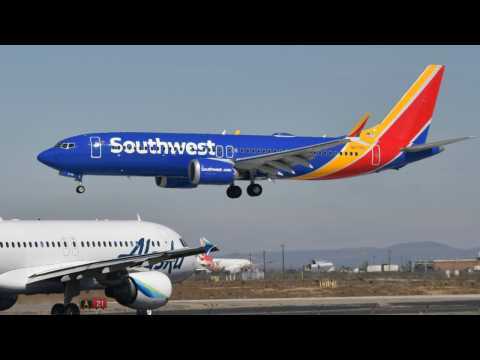 New York (CNN Business)Southwest Airlines warned that the 737 Max groundings are hurting its ticket sales. The company said Wednesday it canceled 9,400 flights because of weather, its dispute with mechanics and Boeing's grounding of the 737 Max airplane. Ticket sale growth this quarter will be much lower than it previously expected because it isn't flying as many planes. It said 2,800 of the cancellations were because of the Boeing (BA) 737 Max grounding.